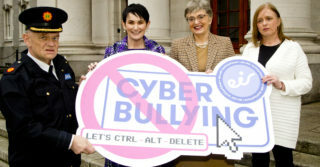 Safer Internet Day 2019 was celebrated yesterday 5th February and focused on ‘Together for a better Internet’. 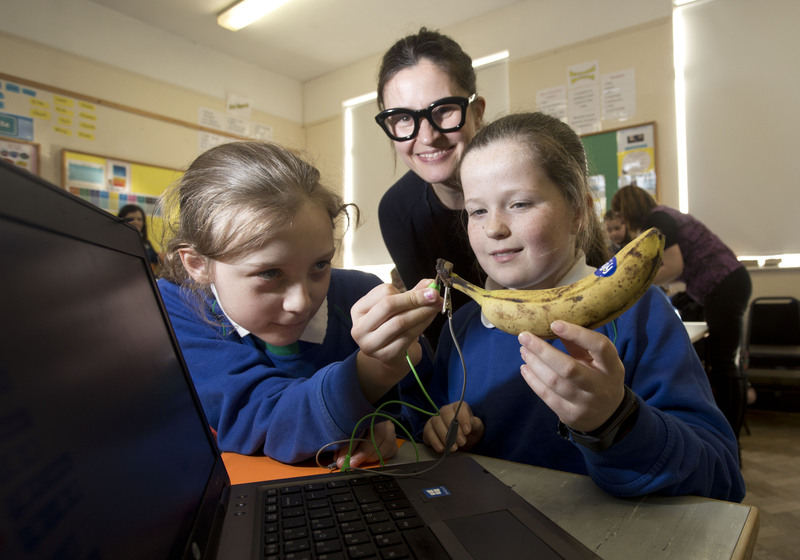 Through the day, families all around the Ireland were encouraged to discover the digital world together, as activities got underway to mark Safer Internet Day, 2019. 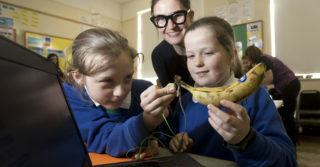 This is 11th year Virgin Media has supported this annual global event and this year’s theme – Together for a better Internet – highlights the benefits of sharing internet safety know-how at home. Technology has a huge impact on the way we all live. At Virgin Media we want to help make sure people get the very best from it. 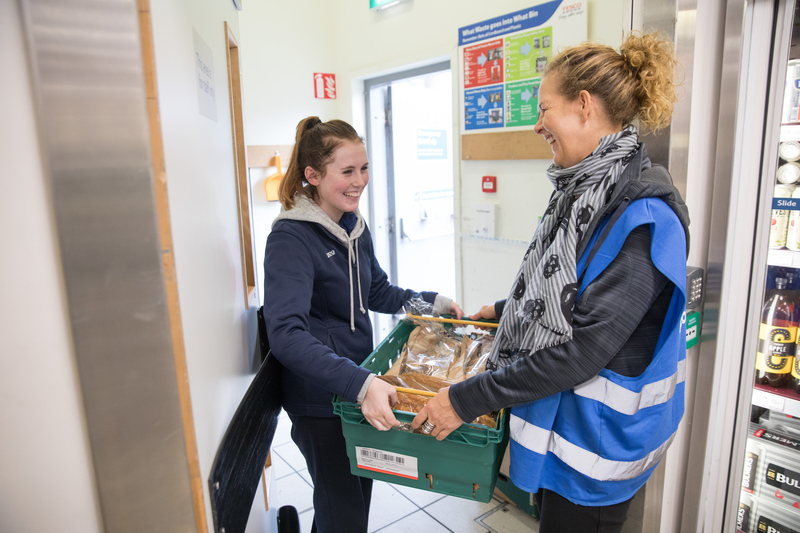 Our Corporate Social Responsibility strategy is focused on Doing Digital for Good. This is our long-standing promise to make sure the power of connectivity benefits our customers and the communities we’re part of. 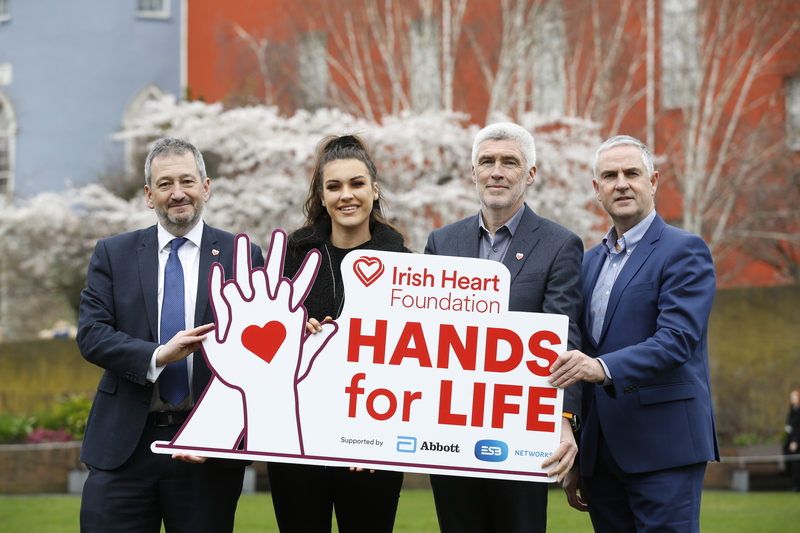 Virgin Media has partnered with the National Parents Council Primary to deliver countrywide Internet Safety Programme and talks, as requested from individual parent associations, school principals and boards of management. Over 300 sessions have taken place and almost 5000 people have attend with more planned for the year ahead. To help families keep safe online, Virgin Media has teamed up with award-winning security experts F-Secure to offer the Online Armour tool. This service aims to protect Virgin family’s devices such as tablets, smartphones and computers within the home. We also offer a Parental Controls service which enables parents to restrict access to websites that contain age inappropriate content with the click of a button. 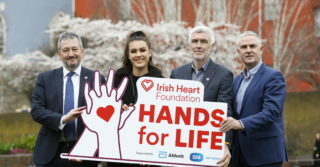 Virgin Media was also the first and remains the only Internet Service Provider to sign a Memorandum of Understanding (MOU) with An Garda Síochána to restrict access to domains or URLs (internet addresses) containing child sexual abuse material based on a list provided by An Garda Síochána. 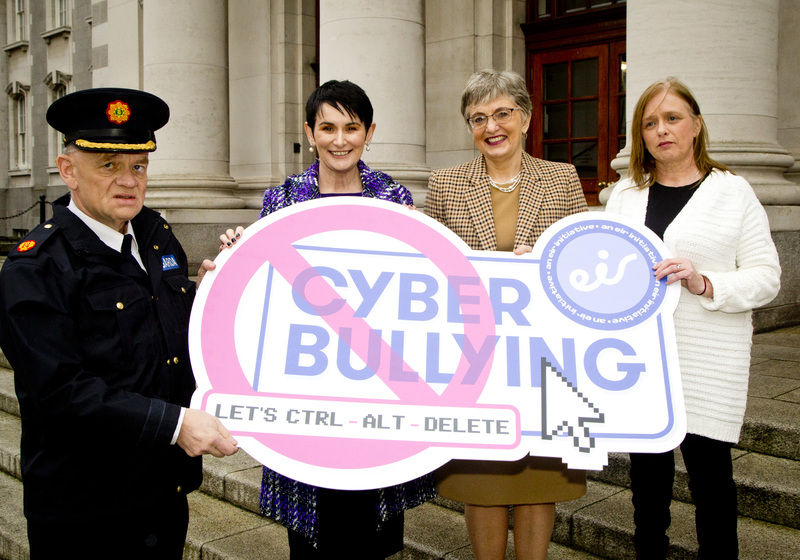 The Theme for Safer Internet Day is “Together for a Better Internet”. Safer Internet Day 2019 will be celebrated on Tuesday, February 5th. 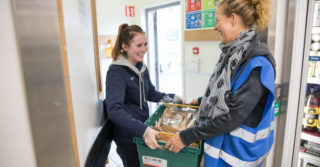 Over 100,000 young people across Ireland joined the celebrations last year.